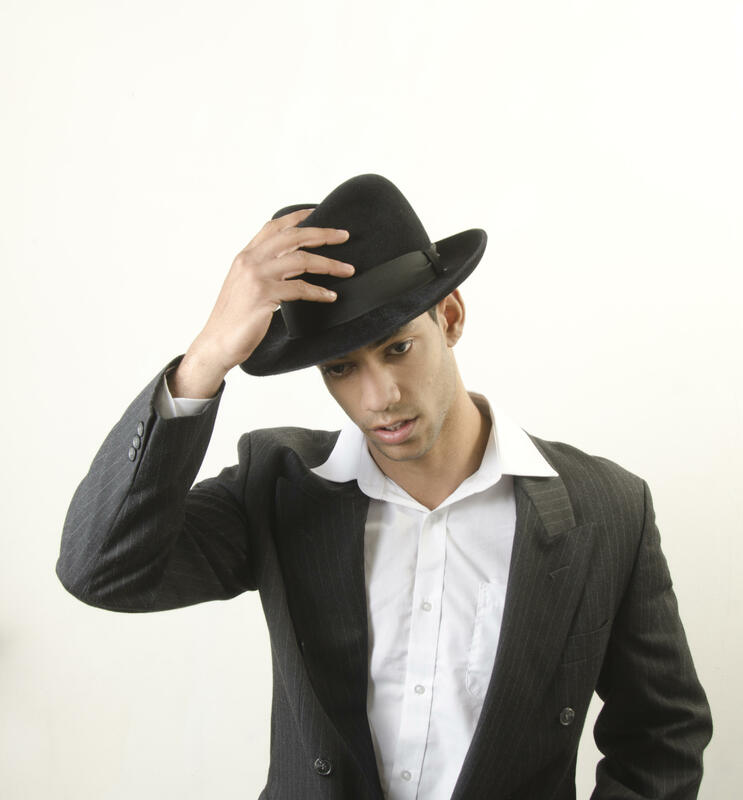 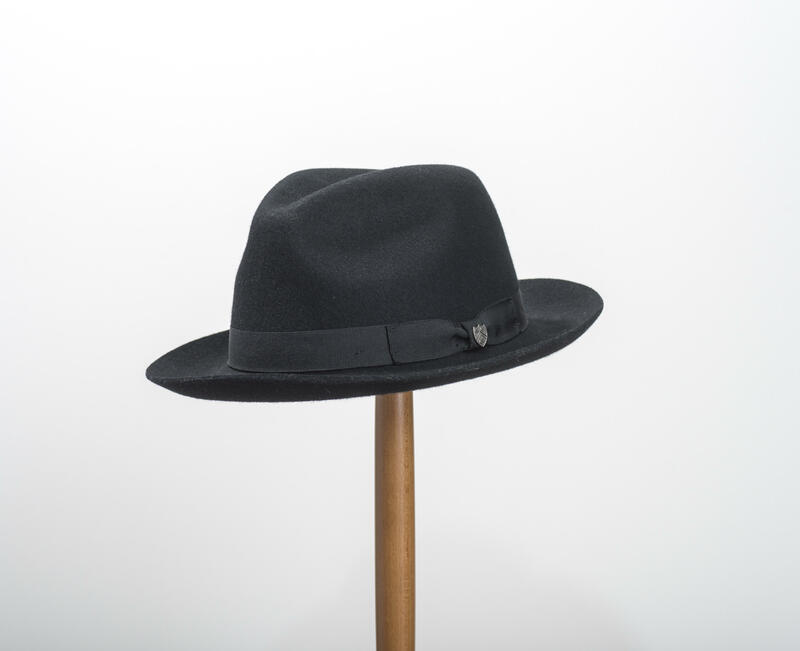 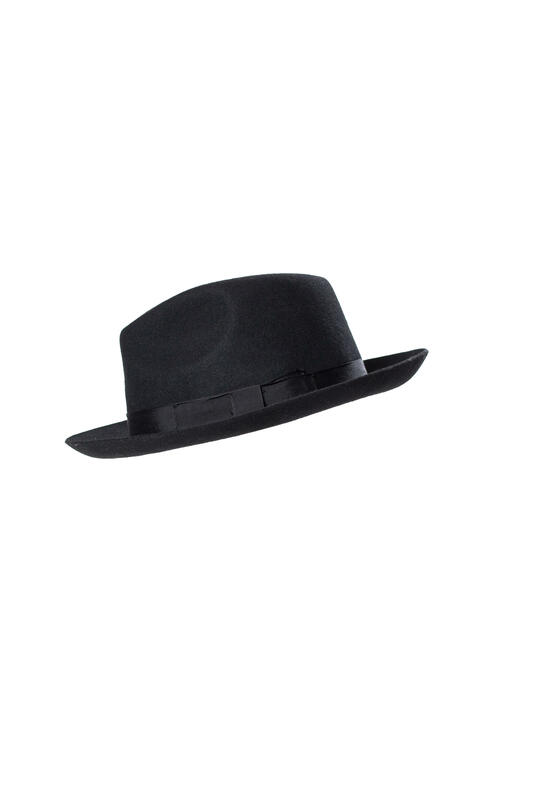 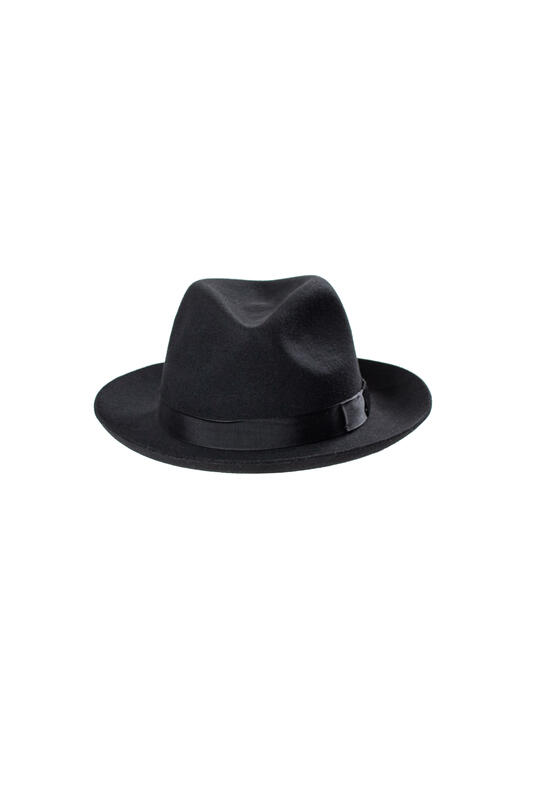 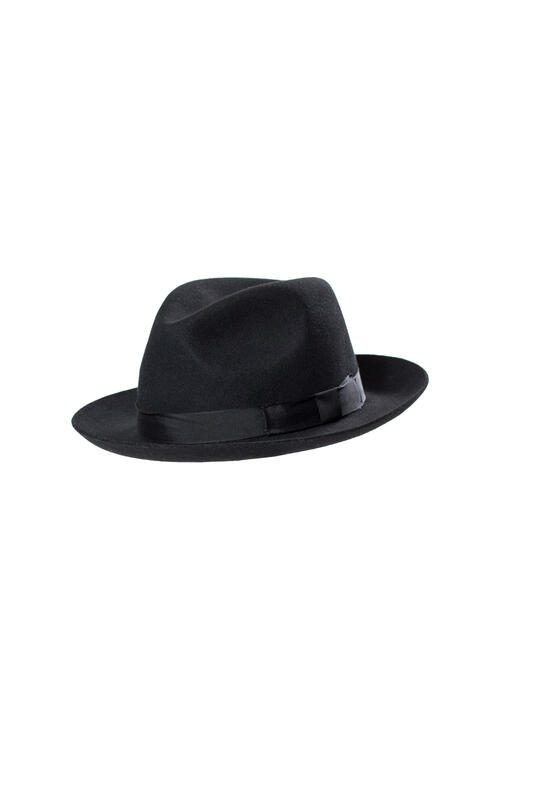 A classic/traditional Fedora made by Christys' of London. 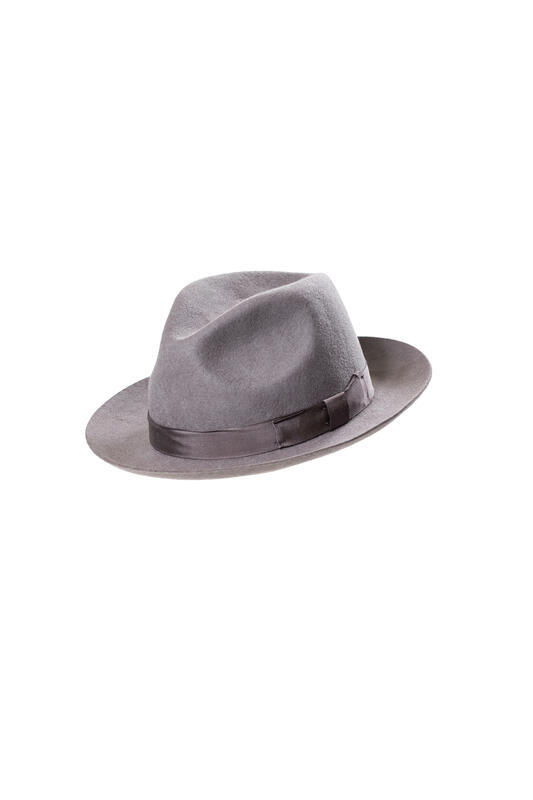 Made from 100% wool with a matching petersham band and bow. 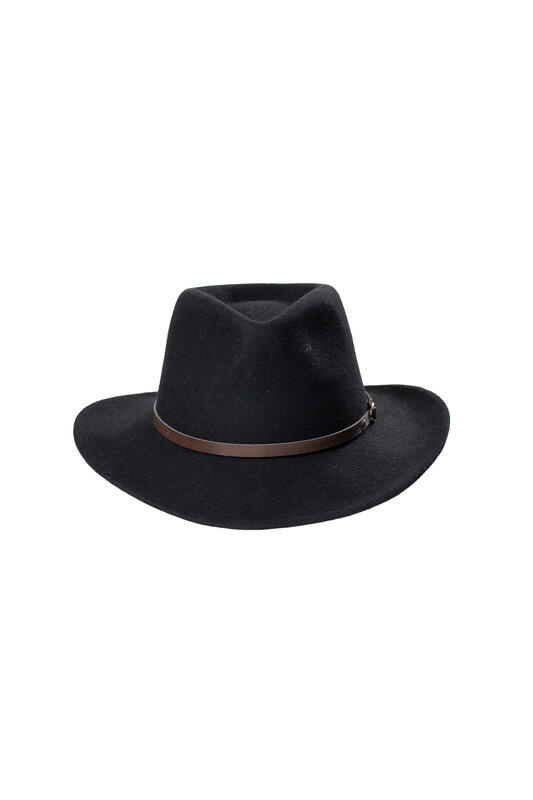 This style is effortlessly smart and easy to wear, and the brim can be worn flipped up or down.